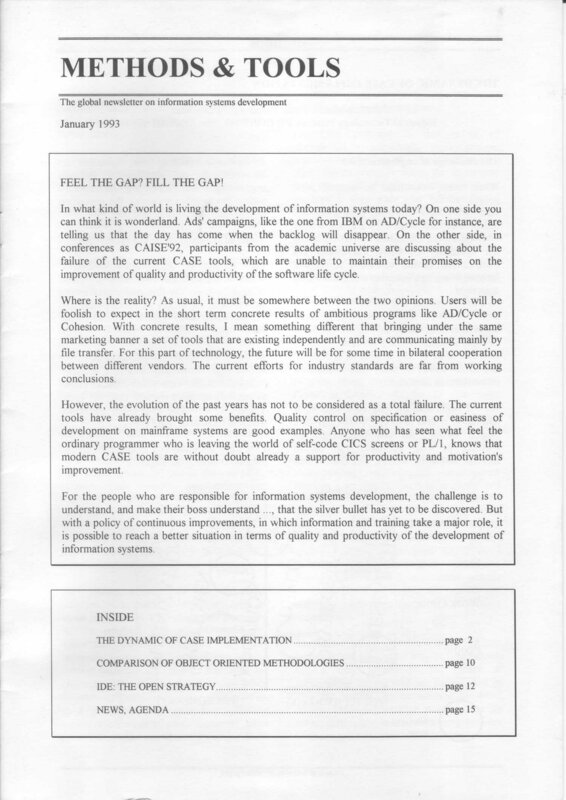 The first issue of Methods & Tools was printed in January 1993 as a 16 pages newsletter. 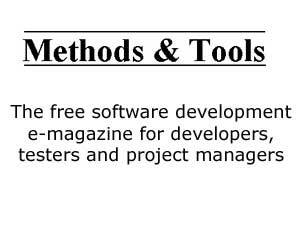 This small publication had the goal to spread knowledge about software development methods and tools with a global perspective (Methods & Tools is based in Switzerland and English is a foreign language for me) Today Methods & Tools still has the same objective and wants to thanks all the authors from the five continents that shared their knowledge in our pages in the past 20 years. 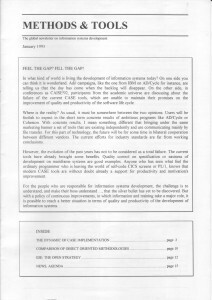 In this first issue, the editorial was about the promises and the reality of Computer Aided Software Engineering (CASE) tools. AD/Cycle was an ambitious project from IBM to unify the different tools used in software specification and development under one framework with a common data dictionary. The main article discussed the issues with new technology adoption with a particular focus on CASE tools. These were years were methods like Information Engineering, SSADM, JSD, or Merise were the dominant forces in large systems development, but the rise of object oriented (OO) programming had also started to impact the methodology world. 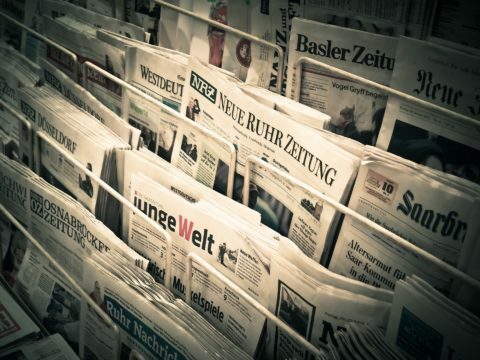 A small article compared the different features of new OO methods proposed by Booch, Coad, Meyer, Rumbaugh or Shlaer & Mellor, some of which were the seeds of what would become the Unified Modeling Language (UML). In the “news” section, there were some lines about object oriented databases and I was also wondering if Sybase would be successful at challenging Oracle. I was also noticing IBM tendency to build up its consulting services and asking myself if Big Blue would suggest customers to buy some Digital Equipment (DEC) hardware. Twenty years after, the software development world has changed and the underlying technology has greatly evolved from a world with proprietary minicomputers to the mobile consumption of software. Celebrating this type of anniversary, I will try to avoid nostalgia and mumbling (I forgot where I left my teeth last evening) about how once upon a time it was better to program in black and green. During this year, I will discuss some of the influential software development thinkers (already) active in the 80s and 90s (Grady Booch, Tom DeMarco, Barry Boehm, Tom Gilb, Bertrand Meyer, Watts Humphrey, Michael Jackson, …) and how their work can provide valuable “food for thought” in today’s software development context. There is always something interesting to learn from experts, even after 20 years.